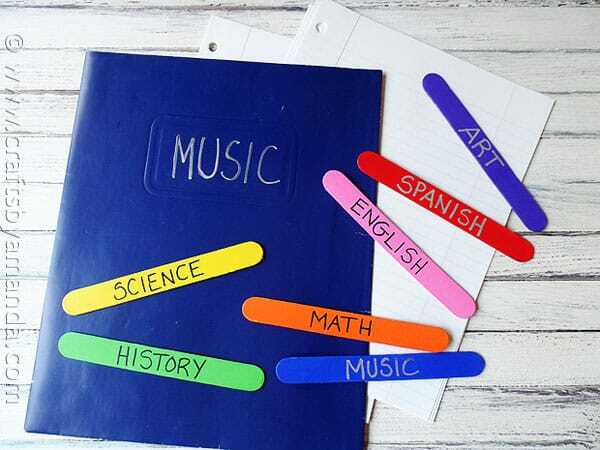 Your school supply list asks for spiral notebooks in different colors. 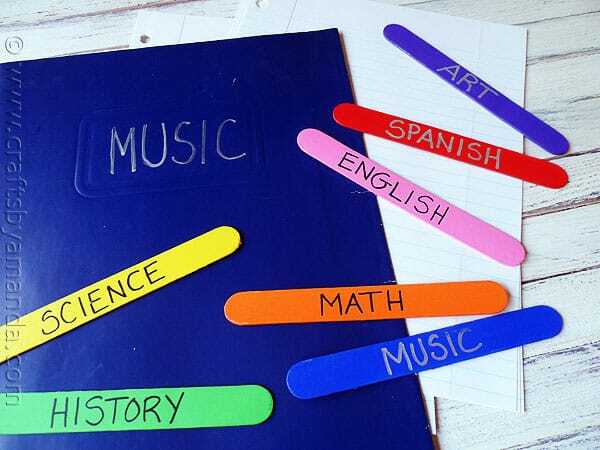 Some schools ask for different colored folders too. This makes it easy to color code for each subject (yellow for math, blue for science, etc). So why not make some super simple bookmarks that match your school subject colors? Anyone can make these, they couldn’t be easier! When my kids were in the elementary age levels they would have to have different colors for each school subject. 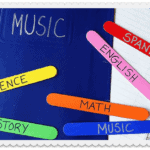 So bookmarks that coordinate with those subjects make a fun back to school project that is easy enough for any age. It’s just some paint and then writing, that’s it! 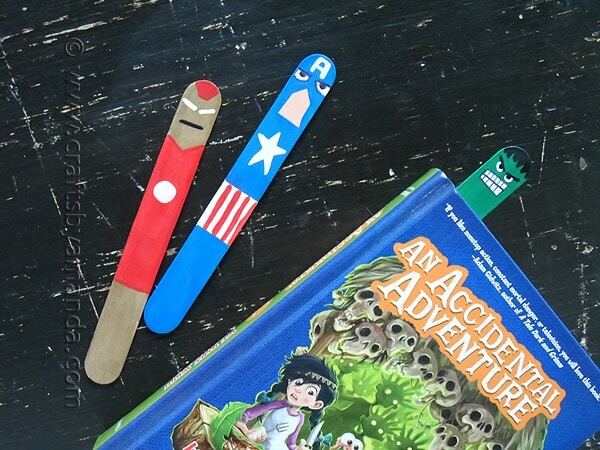 If you’re looking for a bit more of a challenge, you can try these Avenger’s Bookmarks I made that your superhero crazed kids will love! What a great idea, simple and easy yet so useful. My daughter just started school this year and this will come in handy! And those Avenger bookmarks are just AWESOME! Those avenger bookmarks have me smiling tonight!